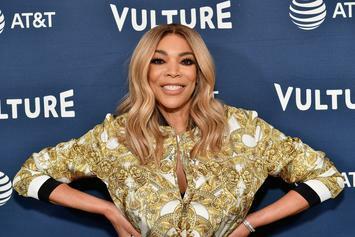 Nick Cannon, Sherri Shepherd and more are set to fill-in for Wendy Williams as her hiatus continues. 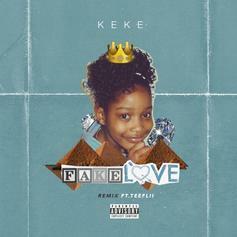 Keke Palmer Drops Off New Single "Better To Have Loved"
Stream Keke Palmer's latest track "Better To Have Loved." 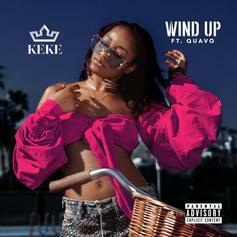 Keke's no longer holding back. 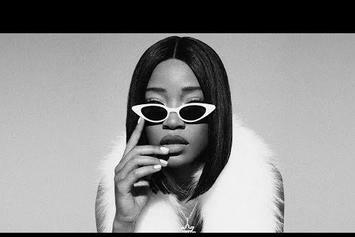 INTERVIEW: We briefly chopped it up with Keke Palmer to get the scoop on her new label, Big Boss Entertainment. 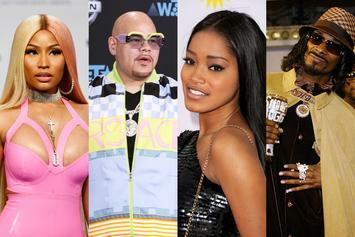 DMX and Keke Palmer get fans ready for their anticipated movie. 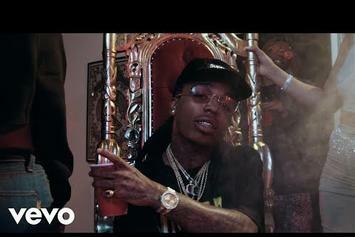 Jacquees grabs Quavo and Ty Dolla $ign for the "B.E.D" remix video. 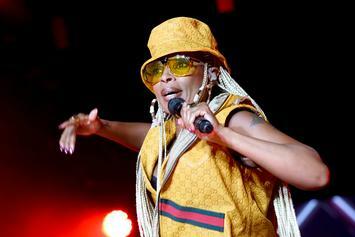 The two rappers rolled up to the club in order to test out one of her new songs. 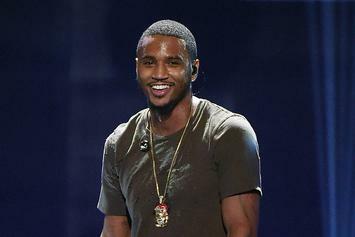 Orlando Brown disses Trey Songz again. 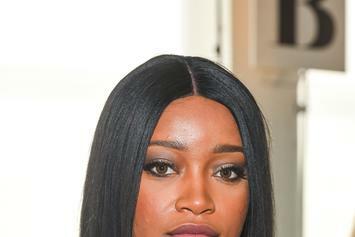 Keke Palmer now accuses Trey Songz of lying and putting other "women in similar situations." 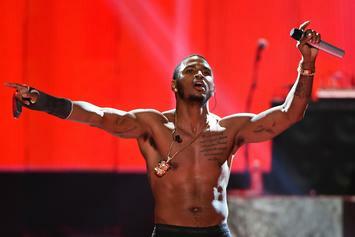 Trey Songz Says Keke Palmer "Buggin"
Keke Palmer's says she will press charges against Trey Songz for using "sexual intimidation" to get her in his video. 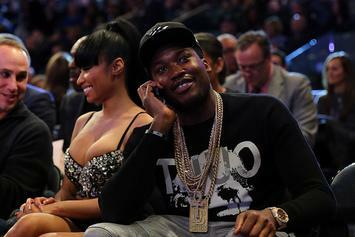 Meek Mill deleted his Instagram account amid rumors that he's working on a Nicki Minaj diss track. 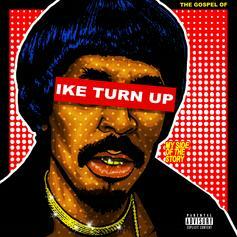 Keke Palmer and TeeFLii duet over Drake's instrumental. 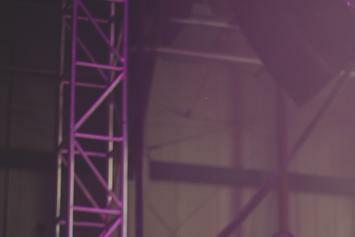 Soulja Boy makes a (temporary) attempt to recede from all the beefs he's gotten himself into. 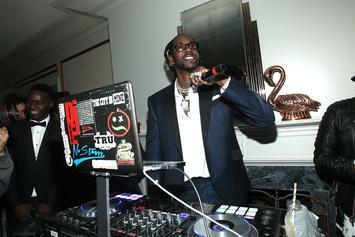 Here's the latest on the bizarre turn of events.